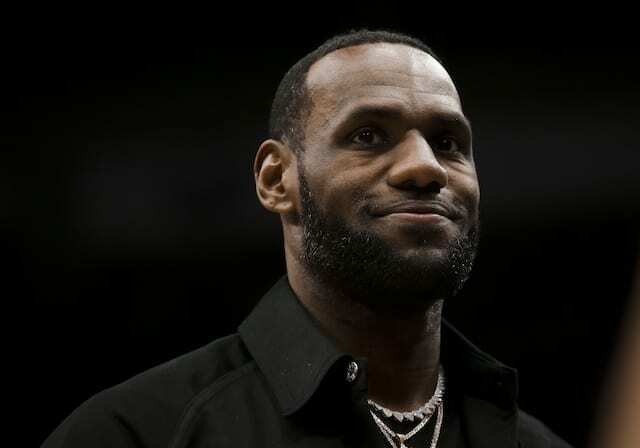 While the Los Angeles Lakers went into Wednesday’s game against the San Antonio Spurs in relative good health, they absorbed an injury in the first quarter when Brandon Ingram landed on LaMarcus Aldrdidge’s foot. 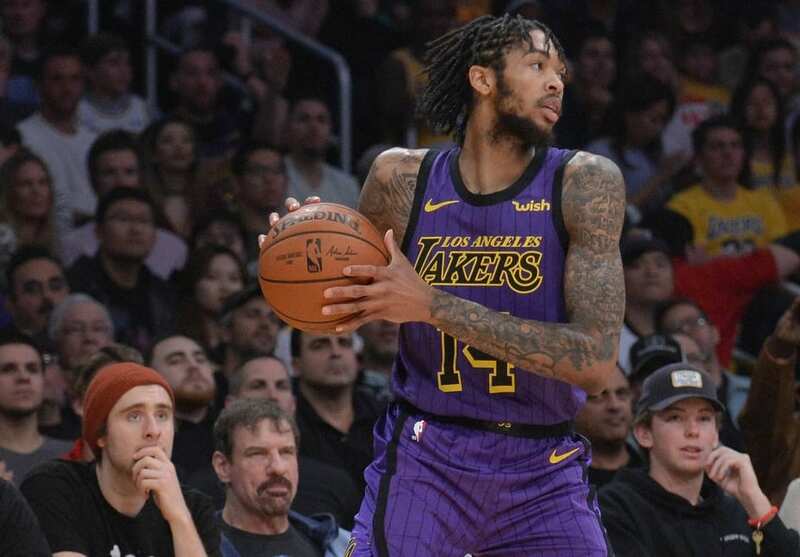 Ingram remained down for multiple minutes before he was able to shoot the free throw on the Flagrant 1 foul. Ingram was then immediately removed from the game and taken to the locker. X-rays came back negative, he was diagnosed with a left ankle sprain and deemed questionable to return. Ingram had 5 points prior to sustaining the injury. His absence was further magnified as Kyle Kuzma picked up two early fouls and Josh Hart had three quick fouls called on him after checking in for Ingram. 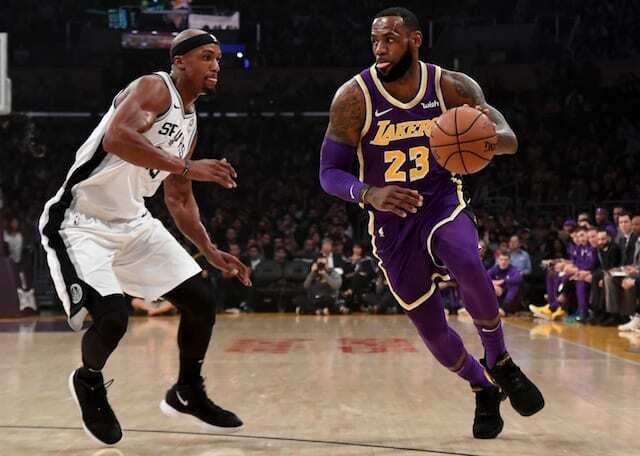 If the third-year forward is unable to return Wednesday or misses games ahead, it will rob the Lakers of one of their options at point guard for the second unit. Rajon Rondo was recently cleared for contact progression but when he’ll come back from hand surgery is unclear. Moreover, Ingram’s overall importance to the team is something Lakers head coach Luke Walton recently stressed. 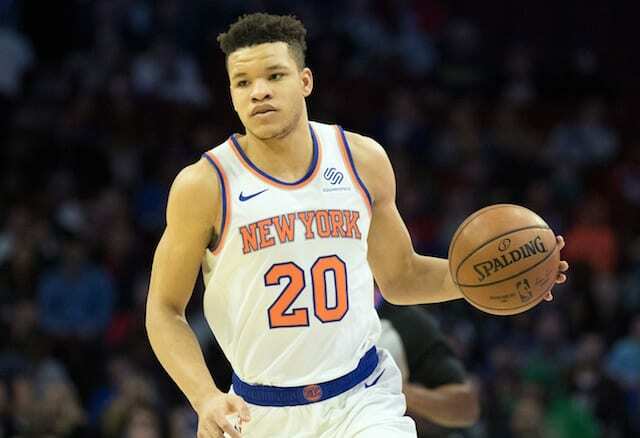 He commended the 21-year-old for his improvement this season and said the team needed more of it.